What oldies concert would be complete with out this blast from the past? 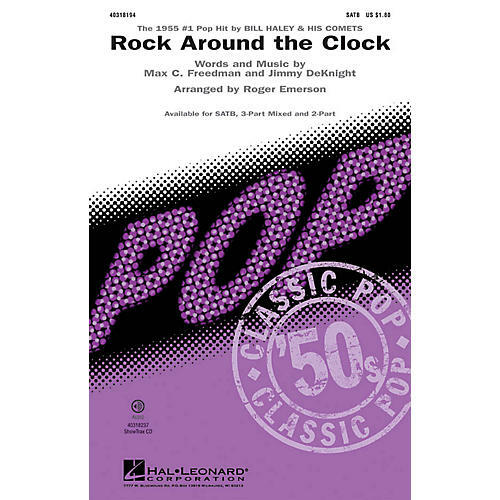 The #1 Pop hit from 1955 launched the rock 'n' roll decade! Available separately: SATB, 3-Part Mixed, 2-Part, ShowTrax CD. Duration: ca. 2:10.